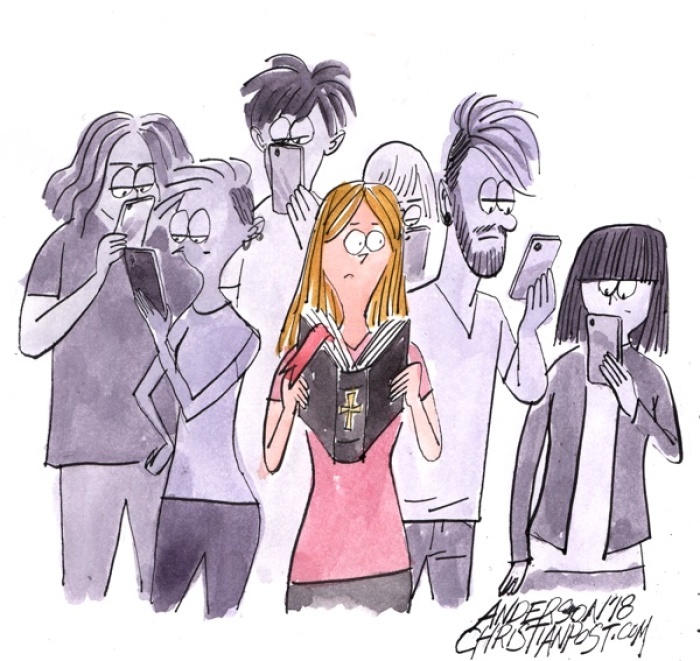 Will Generation Z Know the Bible? It was 1971 when I was a young teen like my grandson. Back then, we wrote our assignments in cursive, went home to houses that cost about $25,000 to build. Our parents paid 35 cents for a gallon of gas, while they earned about $10 thousand per year. No kid imagined having an iPhone. There's another change since then. More Americans have no religious identity—many have no need for God. This is especially true in my grandson's generation—the so-called Generation Z.